Determine if this page is a popup window. Text sent to the script in this invocation as its command line. The script will be re-invoked with this same command line when user presses q to get out of sub-pages. returnedCells_ is a vector of table cell indices (row,col). 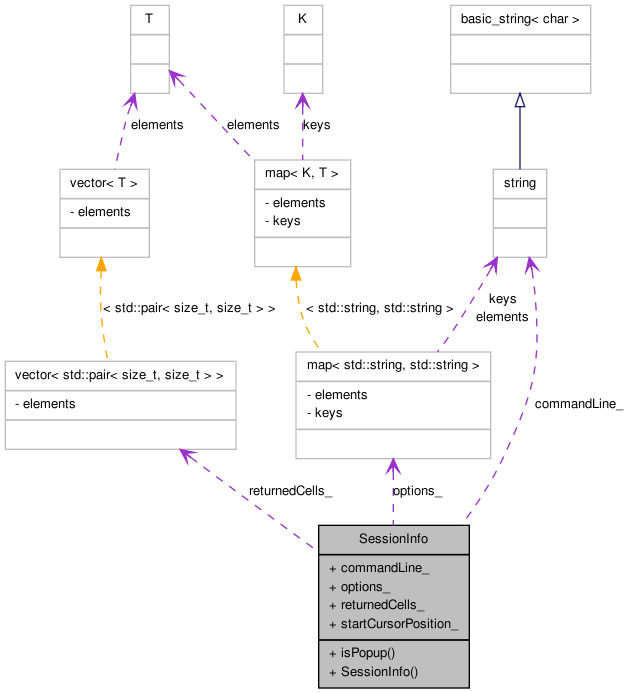 Definition at line 80 of file scripttableviewer.h. Definition at line 130 of file scripttableviewer.h. Definition at line 135 of file scripttableviewer.h. Definition at line 87 of file scripttableviewer.h. Definition at line 83 of file scripttableviewer.h. There are no leading zeros. Definition at line 94 of file scripttableviewer.h. Definition at line 85 of file scripttableviewer.h.